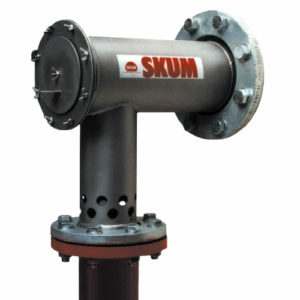 SKUM produces a range of high performance foam agent solutions for effective fire suppression in a wide range of applications. Our foam systems are ideally suited for the protection of hazardous areas in an array of demanding environments. Learn more about our foam agents below. Request a quotation on the above product and one of our sale team will get back to you with details.